The following gives an overview of the purpose of the CYPSP. 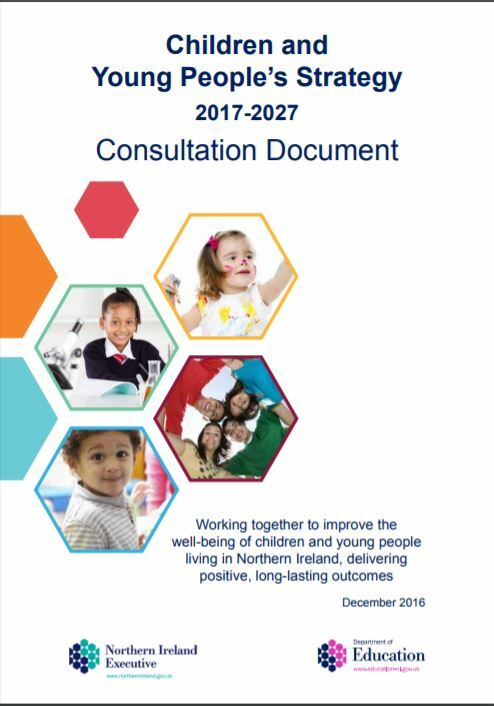 To ensure that the CYPSP will be informed by and inform individual organisational business, corporate and community plans. To ensure the participation and involvement of children, young people, families and communities in the integrated planning process. To ensure an effective and efficient, fully mandated structure which is representative of all key stakeholders is in place to carry out the work of the partnership.